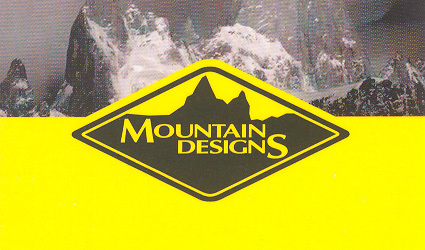 After 14 years in New Zealand, outdoor retailer, Mountain Designs has been placed in liquidation following the closure of the brand’s 12 New Zealand stores. Closures were first announced late last year after difficult New Zealand trading conditions and slow economy. All 44 of the Australian stores remain unaffected by the liquidation in New Zealand. Customers are still able to shop from its online store. Lazy weekends spent sleeping in and watching Netflix in bed are becoming a whole lot more stylish, thanks to an artist turned sleepwear designer….